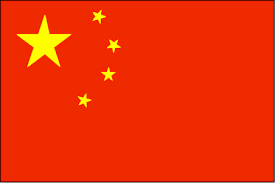 Takehome - China MEE issued a draft regulation on chemical assessment and control. The regulation will affect manufacturers, processors, users and importers of chemicals. The deadline for public comment is 20 February 2019.